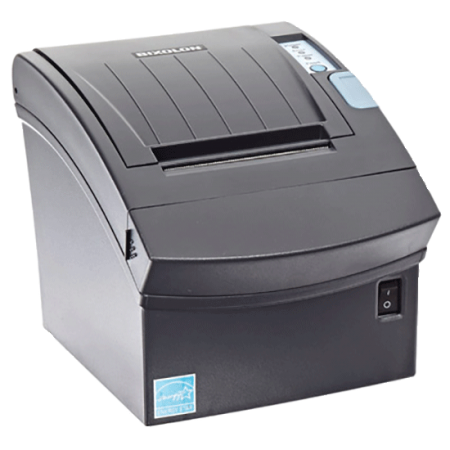 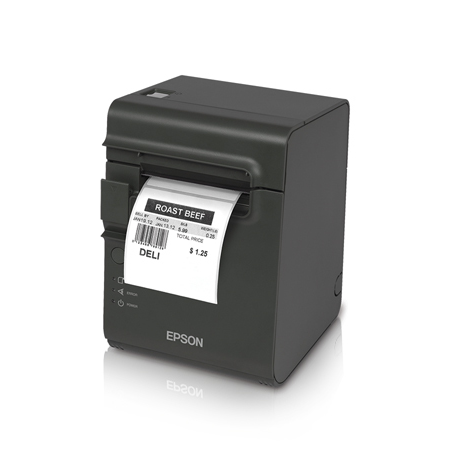 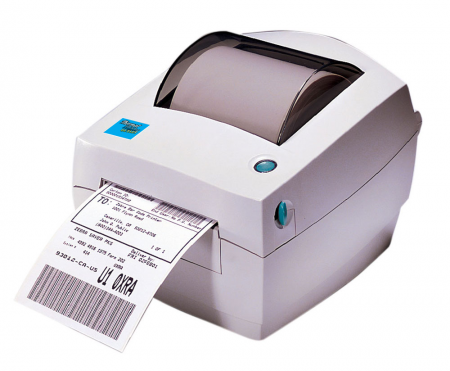 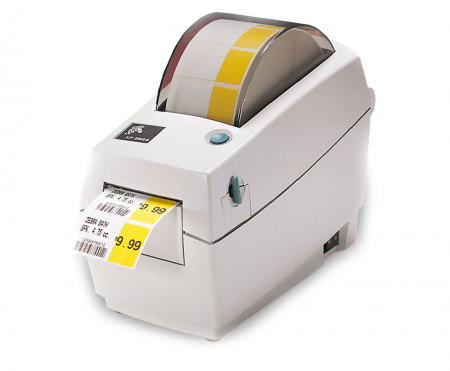 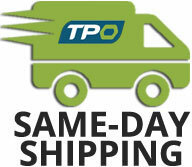 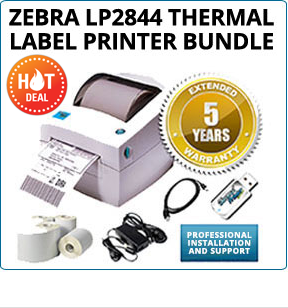 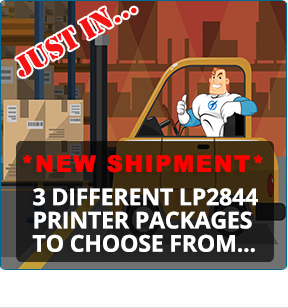 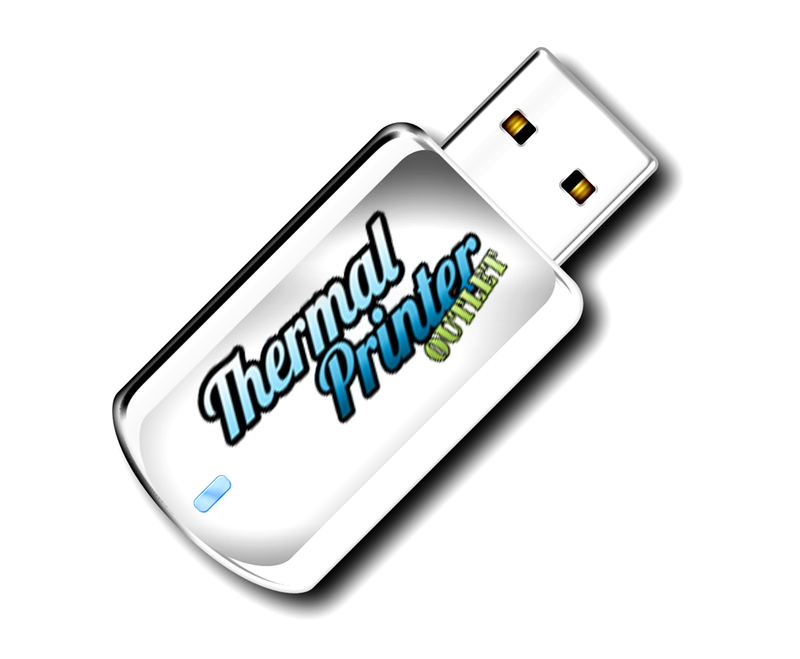 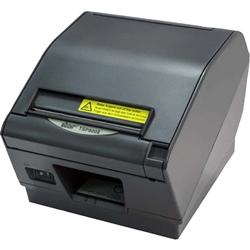 The Zebra GX420D thermal label printer is the fastest direct thermal printer for inventory and shipping labels. 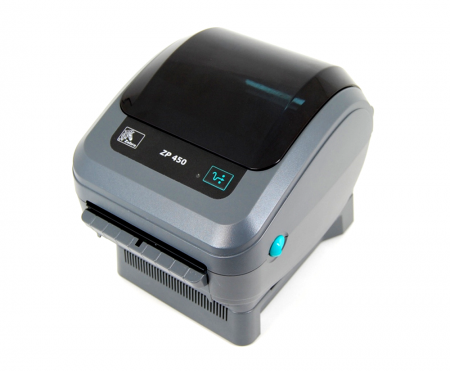 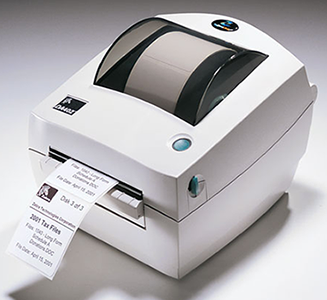 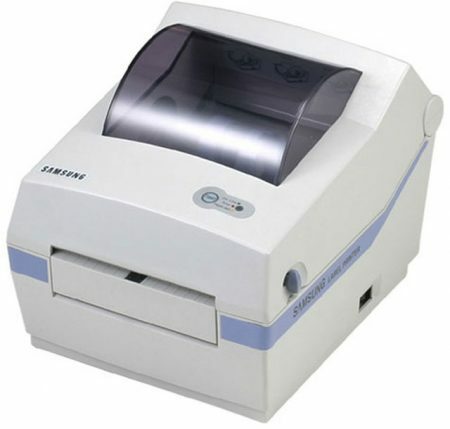 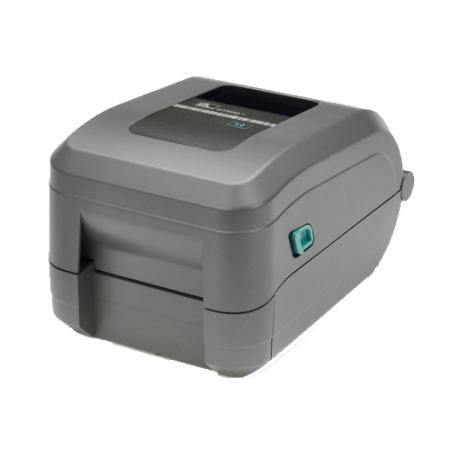 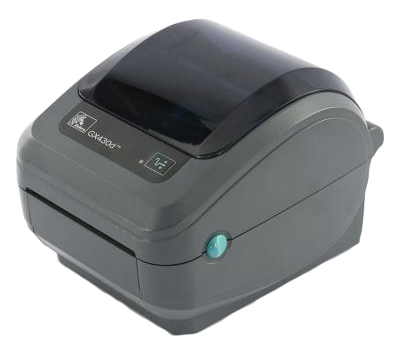 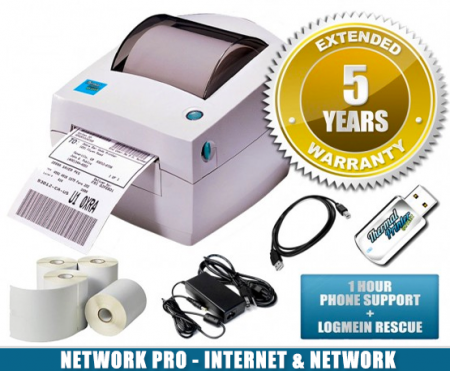 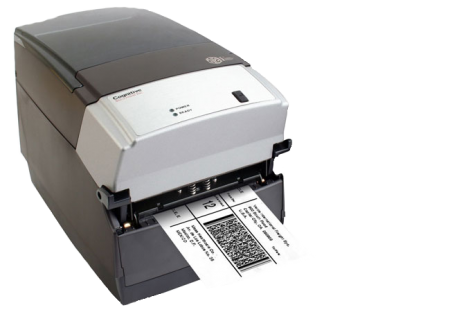 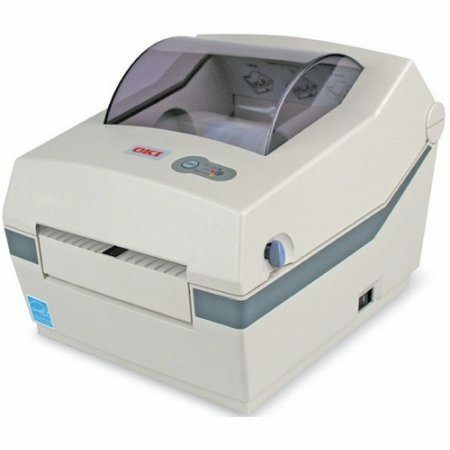 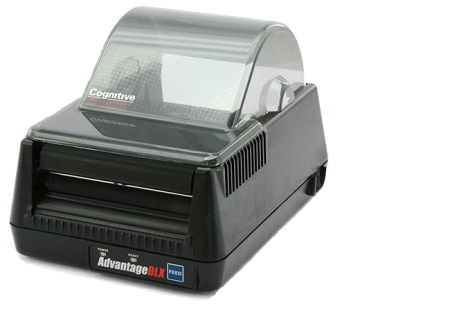 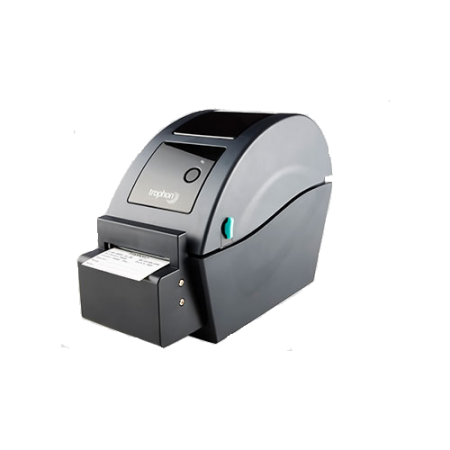 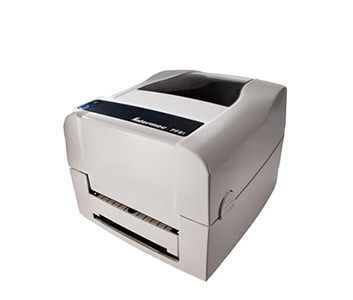 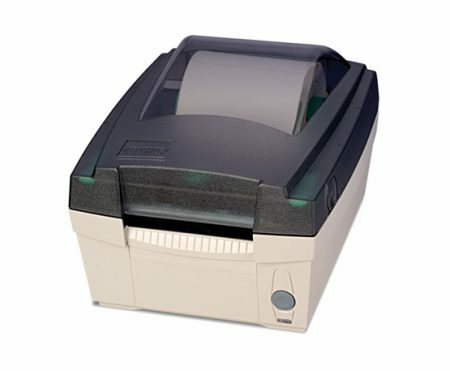 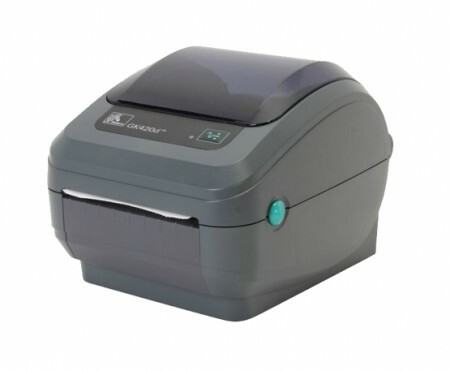 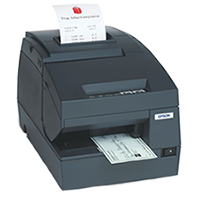 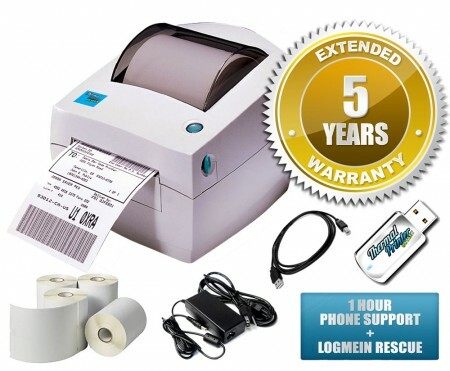 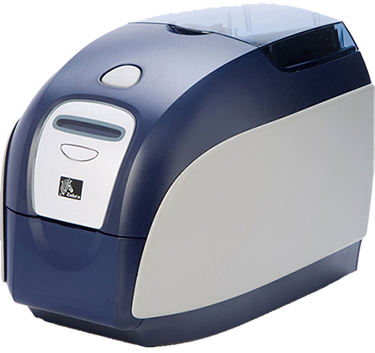 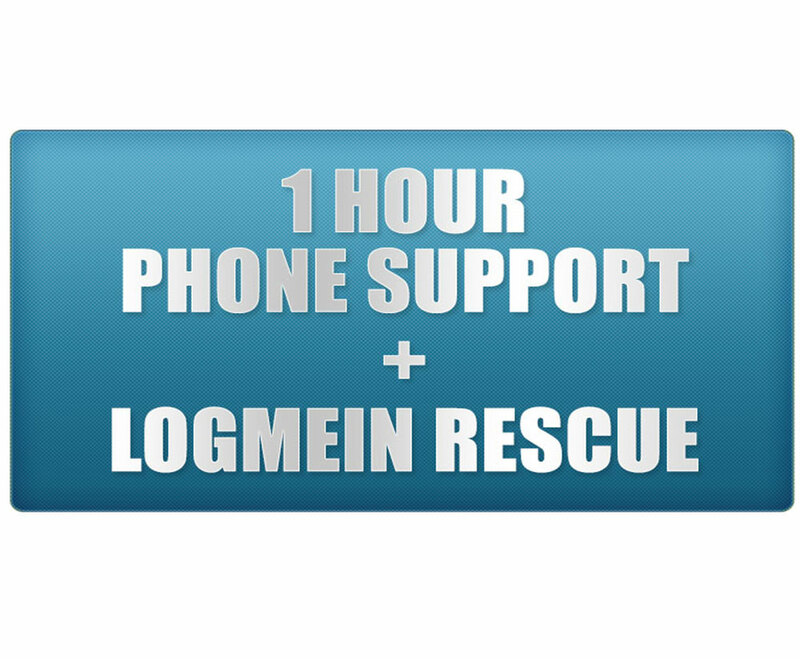 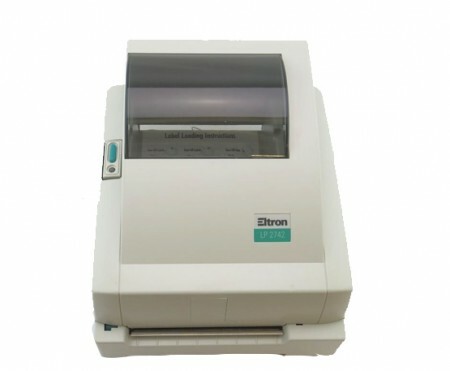 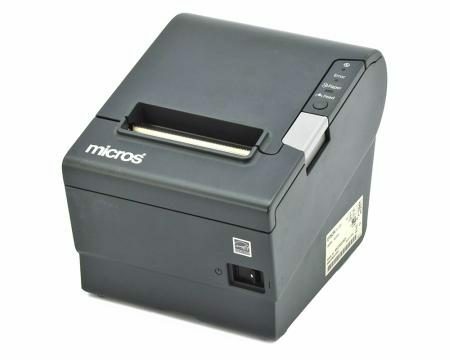 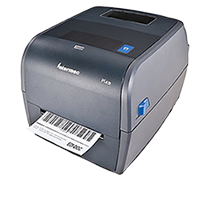 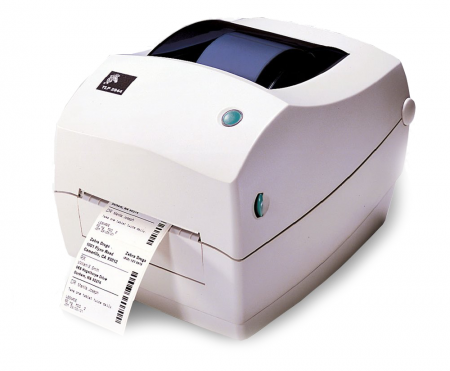 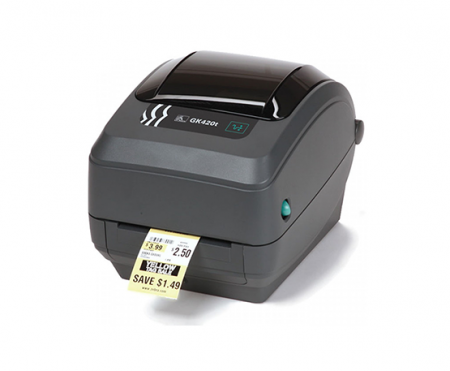 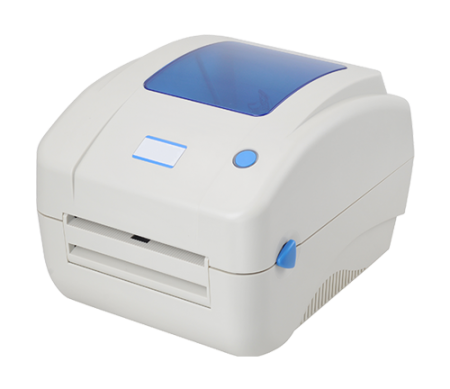 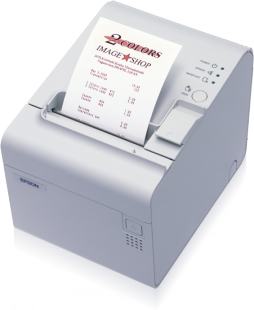 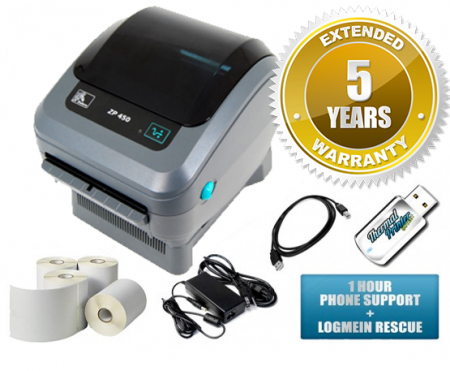 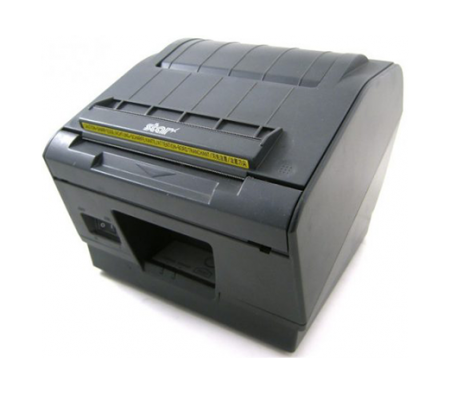 The GX-420D label printer is best suited for business applications that need faster speeds and maximum network connectivity. 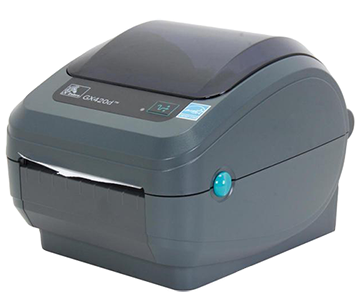 The GX 420 printer is prints up to 6 inch/second (6 ips) great solution. 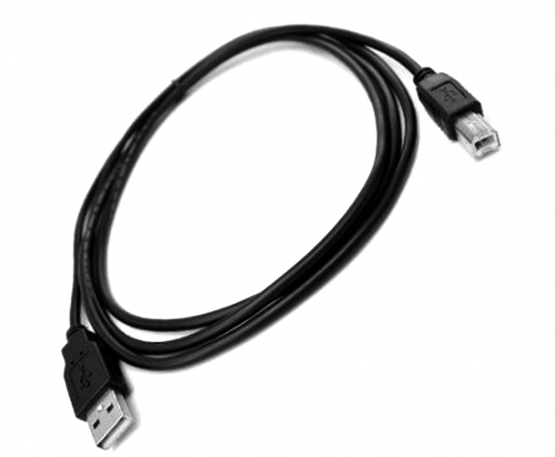 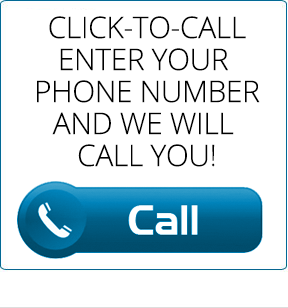 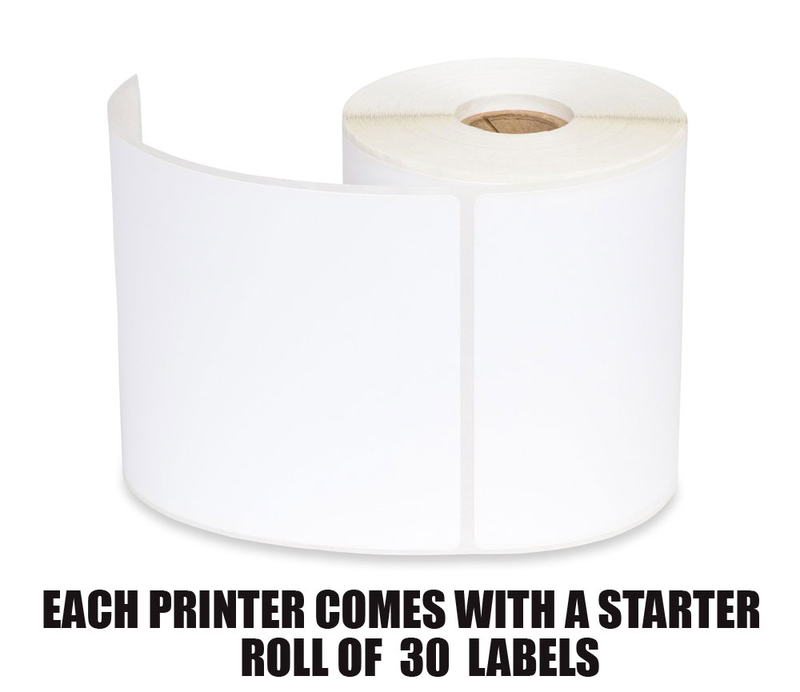 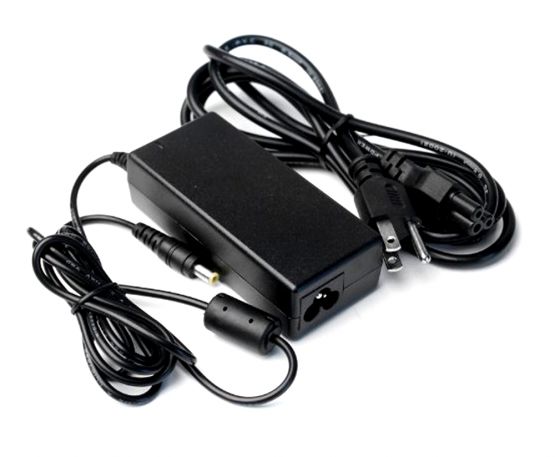 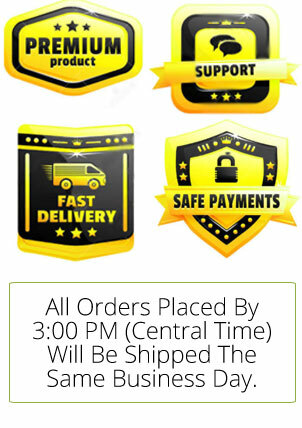 It is made with super-strong ABS plastic and is created to be used and depended on for years of label printing. 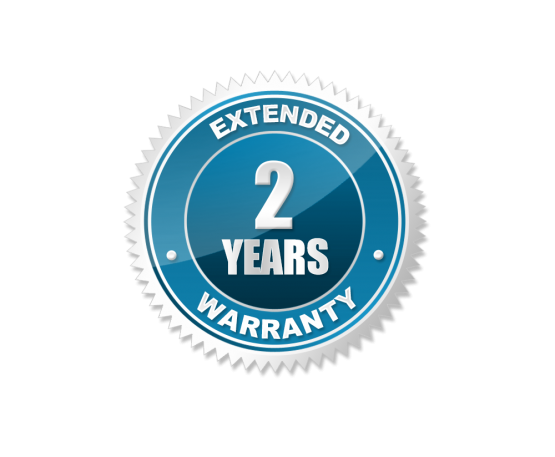 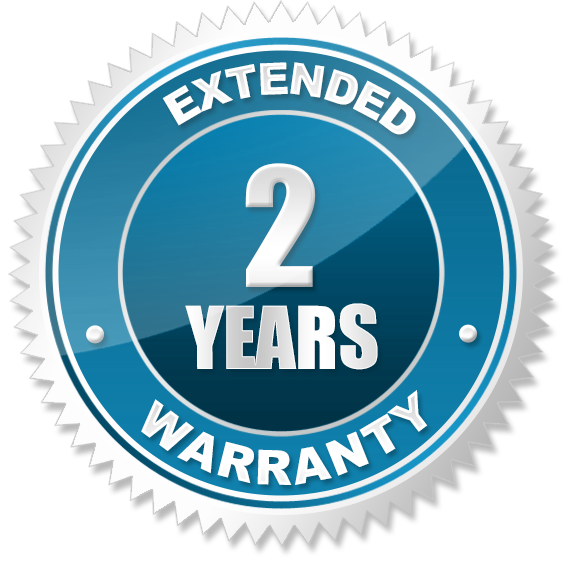 For a limited time, when you purchase a Zebra GX420D printer, we will upgrade you to a 2 year warranty for FREE!